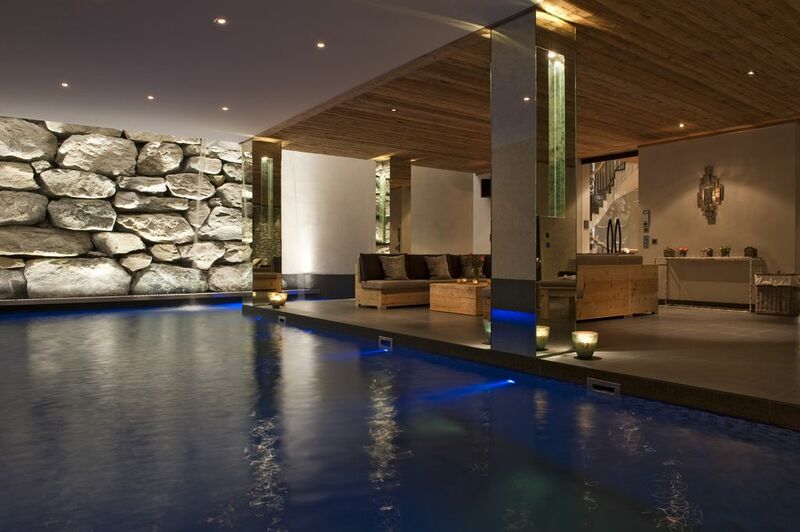 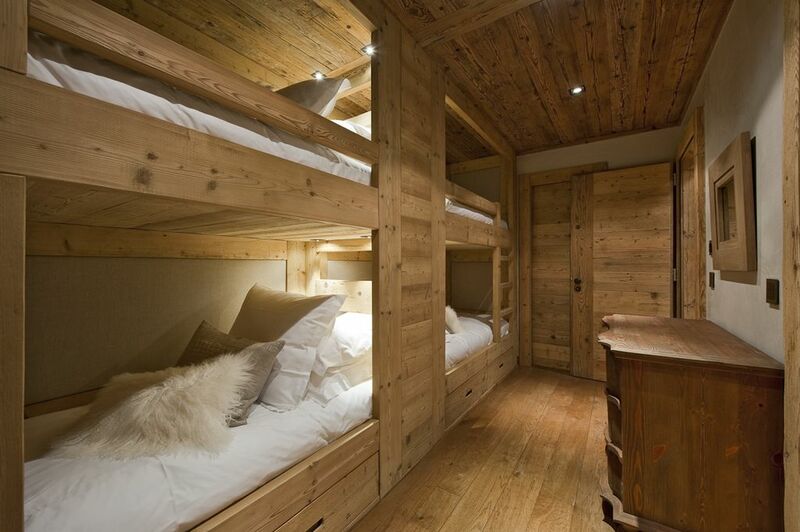 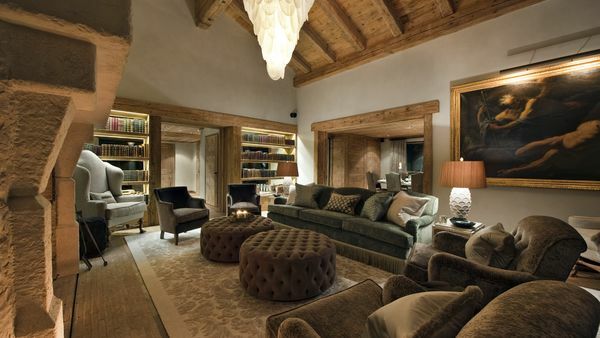 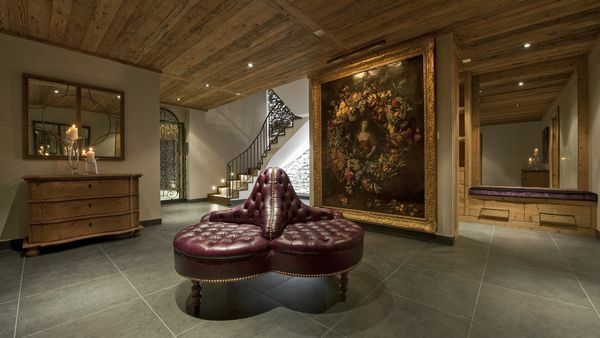 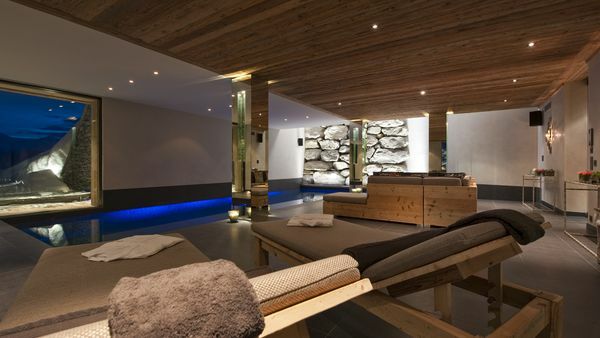 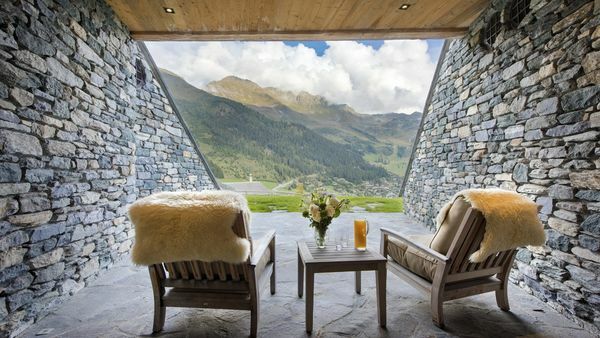 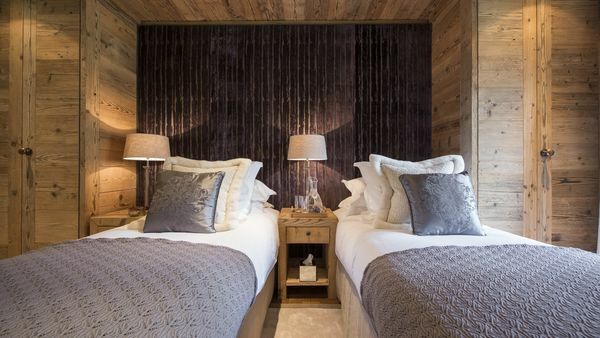 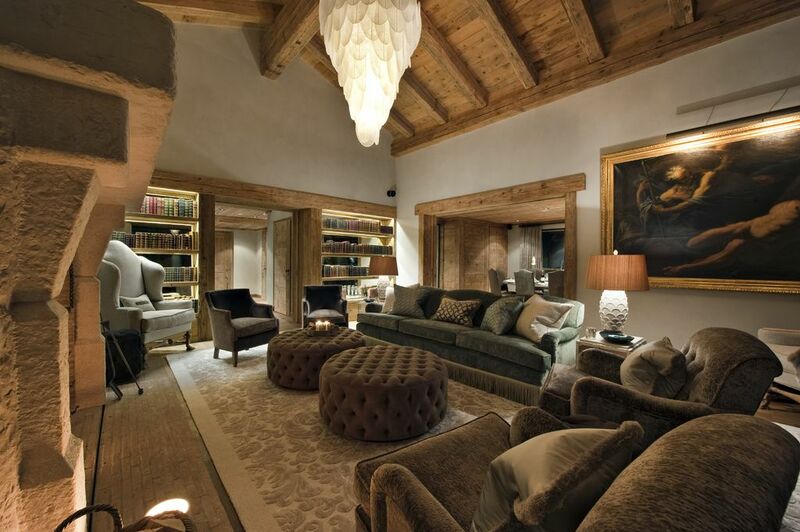 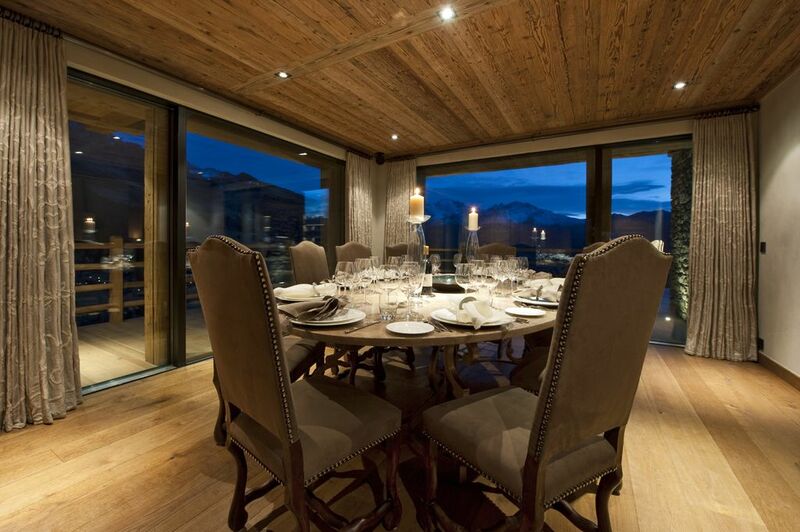 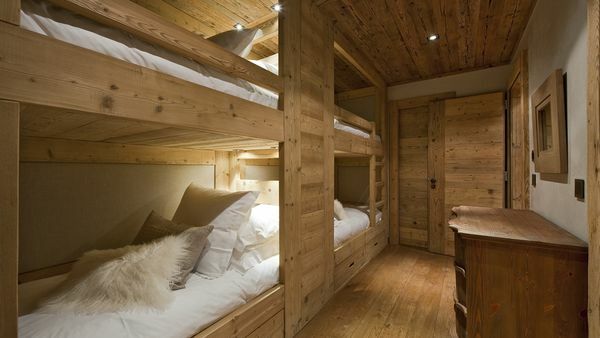 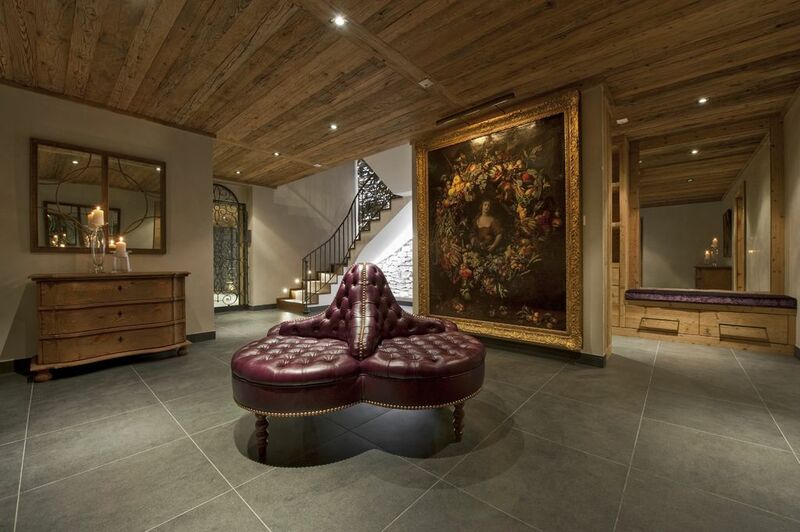 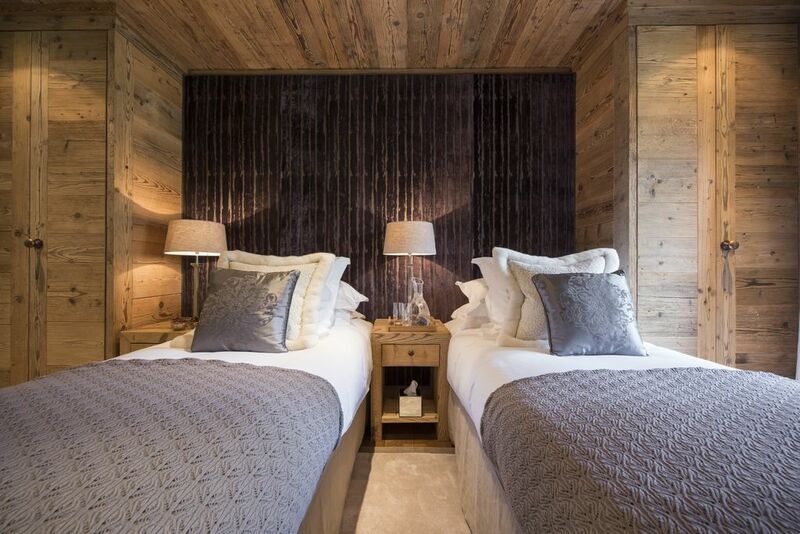 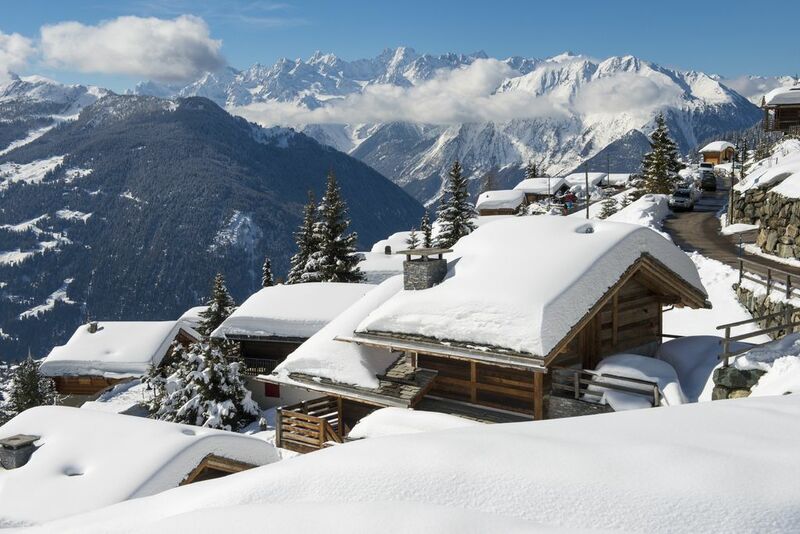 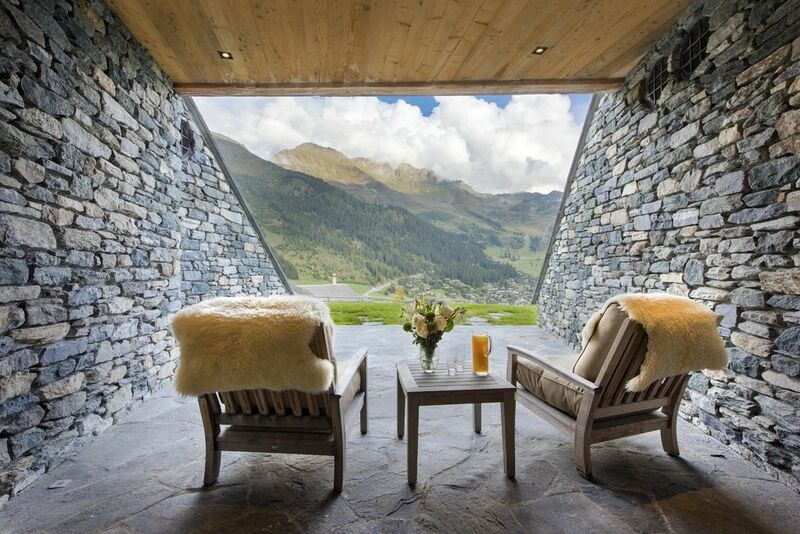 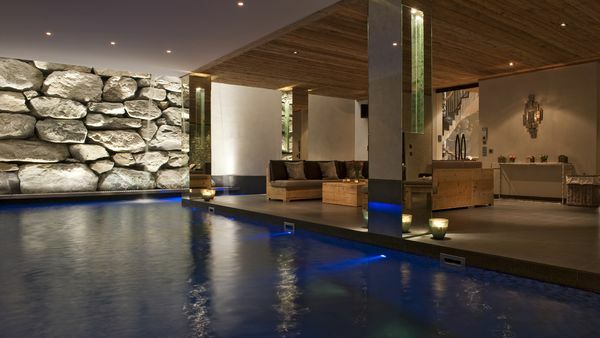 An architectural masterpiece anchored in the mountainside with one of the finest spas in the Swiss Alps this magnificent chalet is a marriage of traditional local architecture and landmark design. 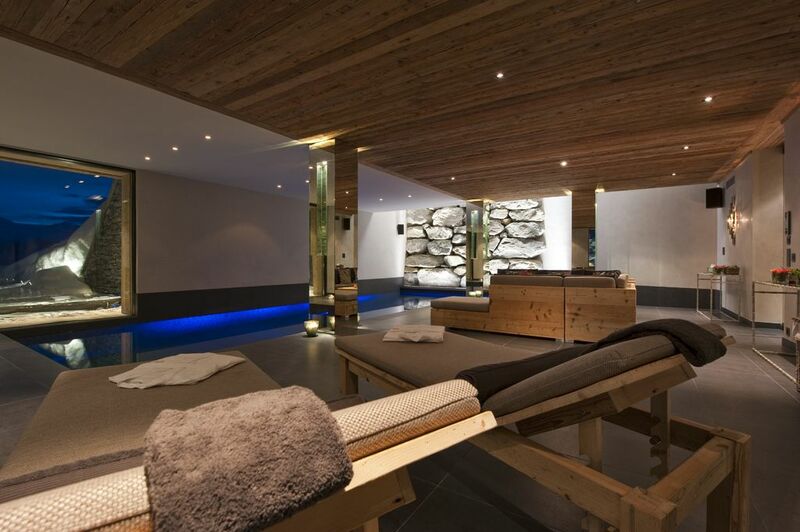 Five floors of luxury including five sumptuous bedrooms, a fully equipped fitness area a state-of-the-art cinema room and an unforgettable spa with indoor pool, outdoor hot tub, sauna, hammam and steam room. 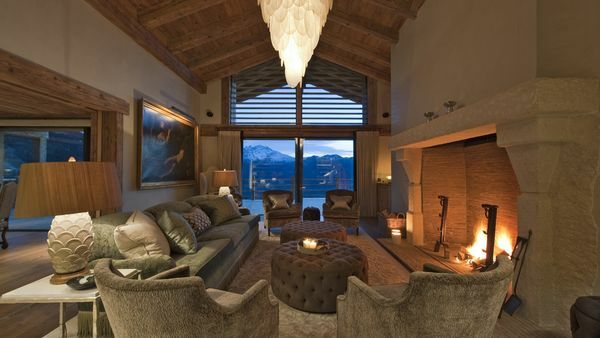 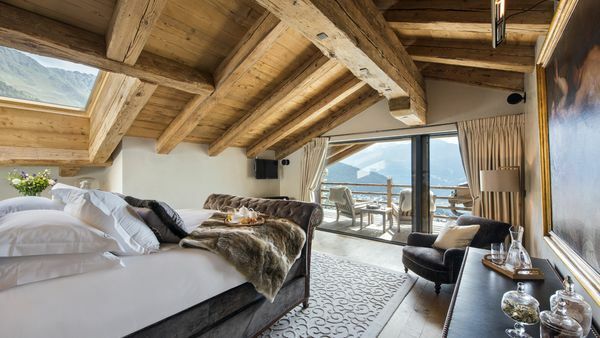 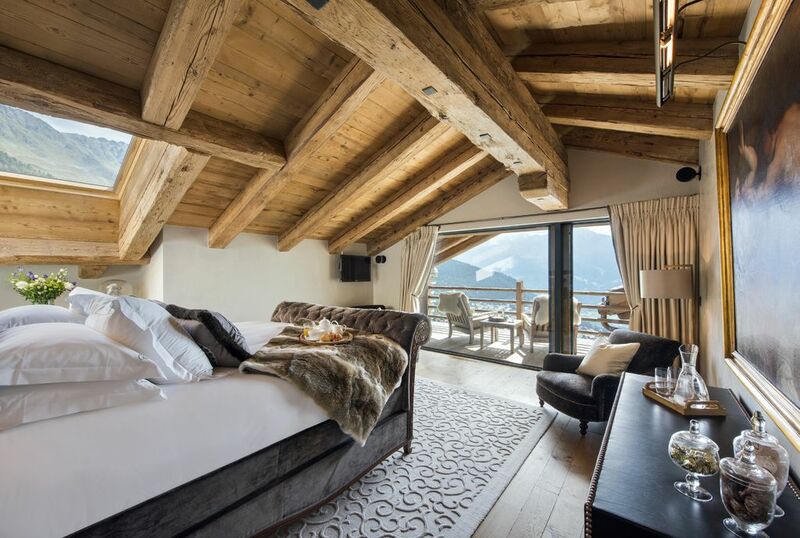 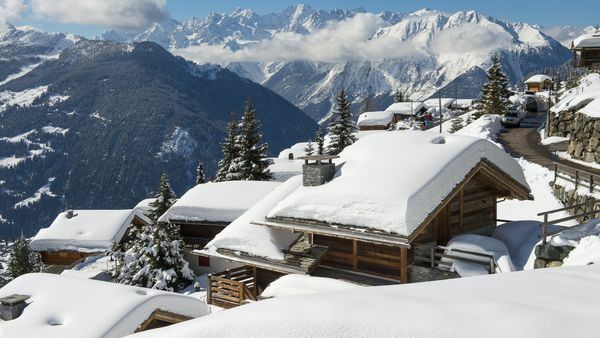 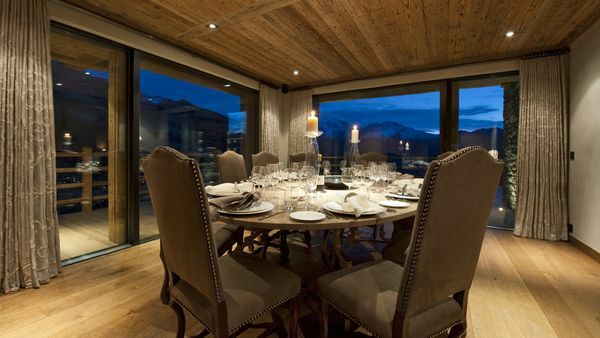 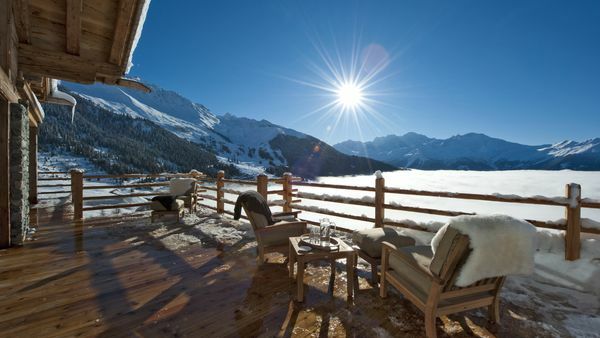 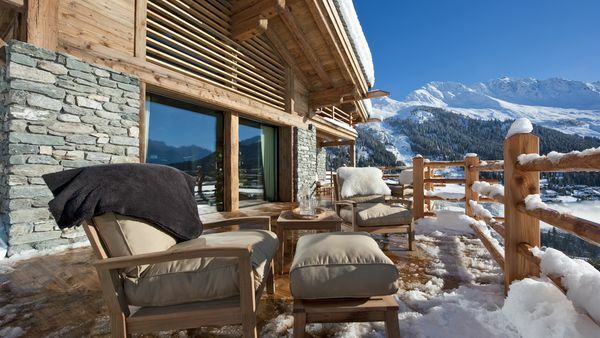 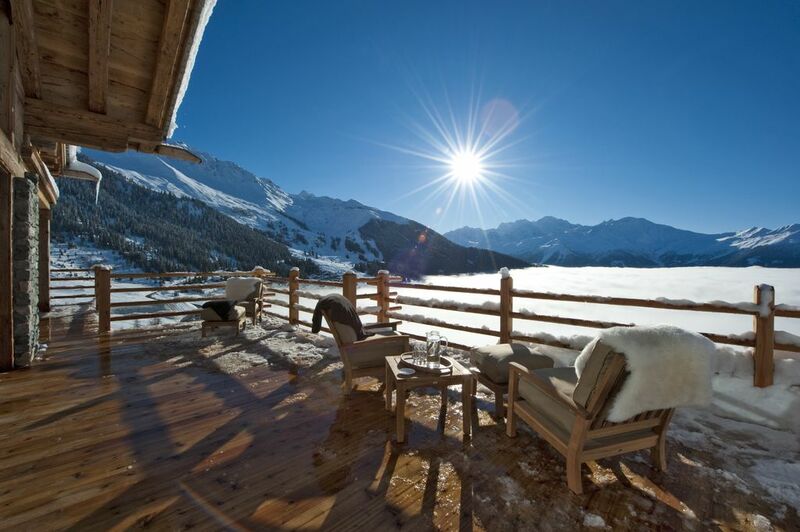 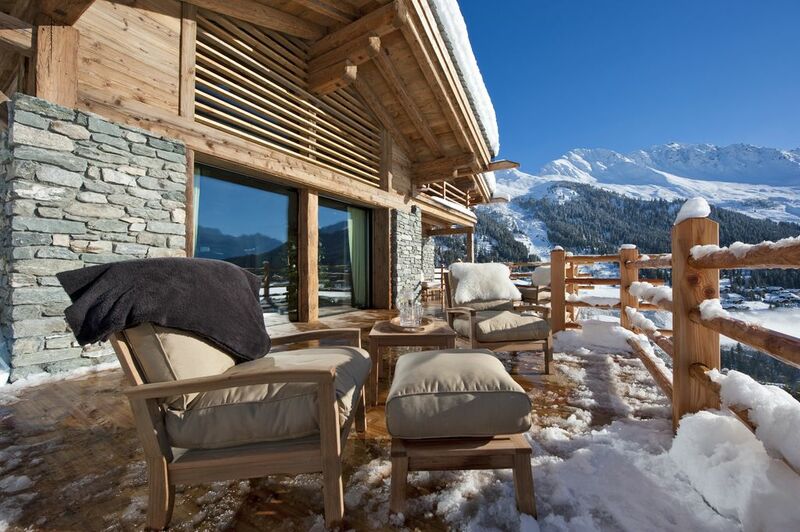 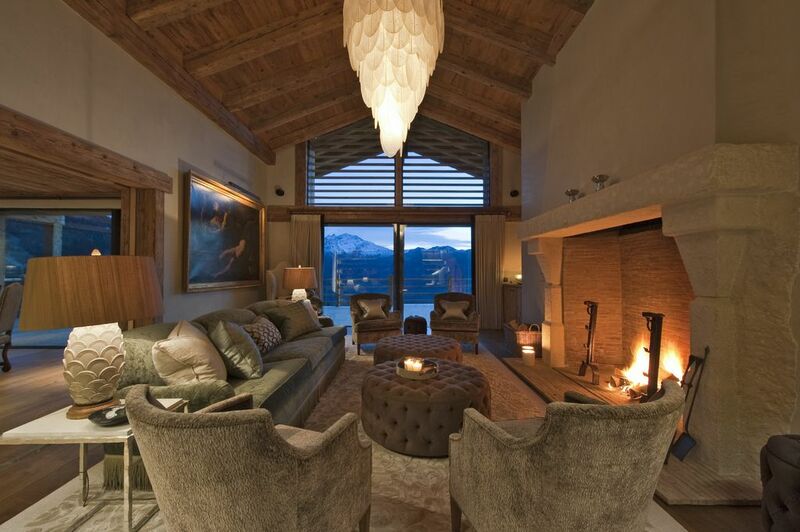 A benchmark in luxury anchored into the mountainside above the clouds and plummeting valleys below.